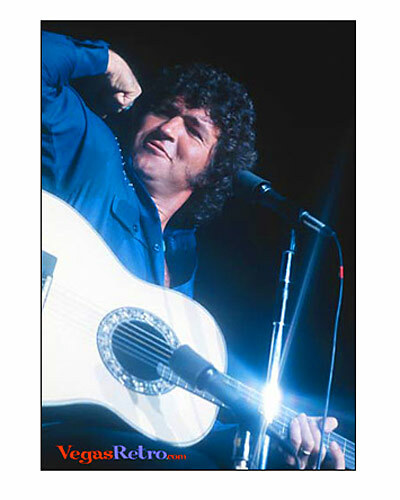 Born Scott Davis in Lubbock, Texas, Mac Davis became more than a pop singer. His song writing talents include the Elvis Presley hits "In The Ghetto," "Memories" and "Don't Cry Daddy". His songs have made hits for Kenny Rogers, Bobby Goldsboro and Glen Campbell as well. Davis scored his first number one pop single in 1972 with "Baby Don't Get Hooked On Me" and went on to star in films and television.